Play the new magic Game Oriental Dreams! 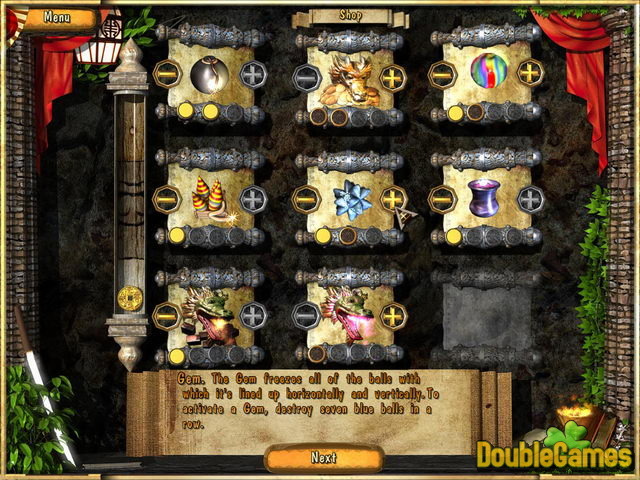 In this game you should solve many interesting and difficult puzzles. The main aim is to clear the board of colored runes by creating matches of three or more stones. Use your logic skills and solve difficult puzzles! You will find youself in a magic world, where you may meet even dragon! 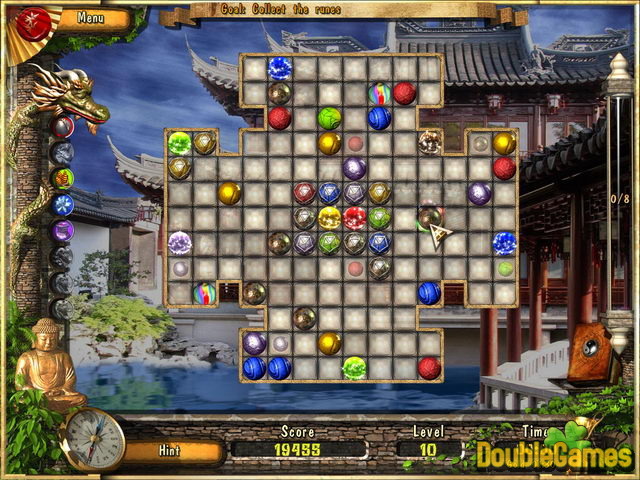 You may download free the new cute challenging game Oriental Dreams and enjoy exciting adventures! Have a good time! 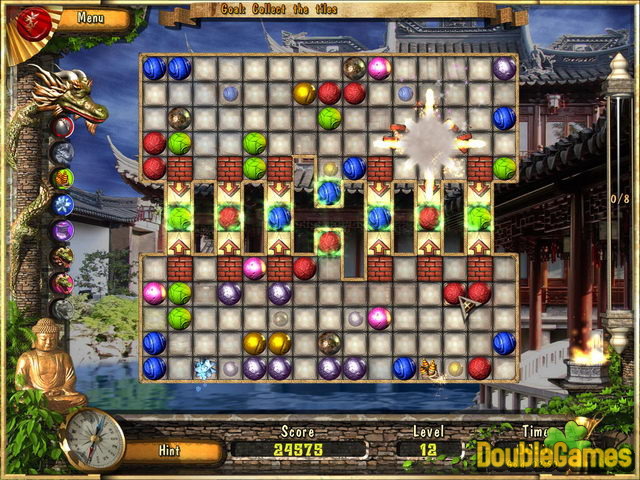 Title - Oriental Dreams Game Download for PC Description - Give a glance at Oriental Dreams, a Puzzle game projected by Alawar Entertainment. Use your logic skills and solve difficult puzzles!